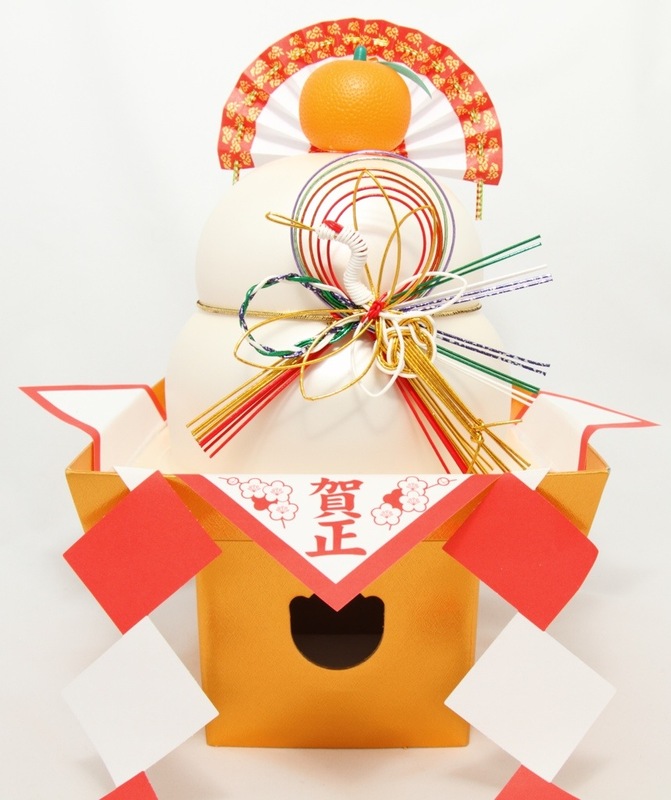 Kagami mochi 鏡餅 (Mirror Mochi) is traditional Japanese new years decoration for good luck. 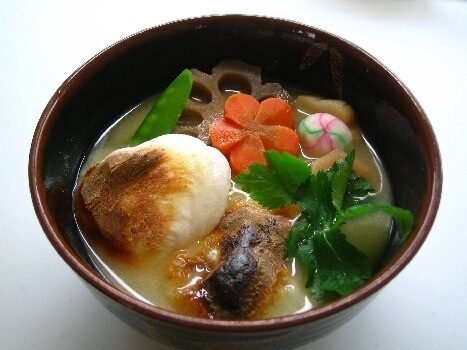 It is displayed in the family’s kamidana 神棚 (household shrine) throughout New Years period, up until the 11th of Janurary at which time it is eaten. 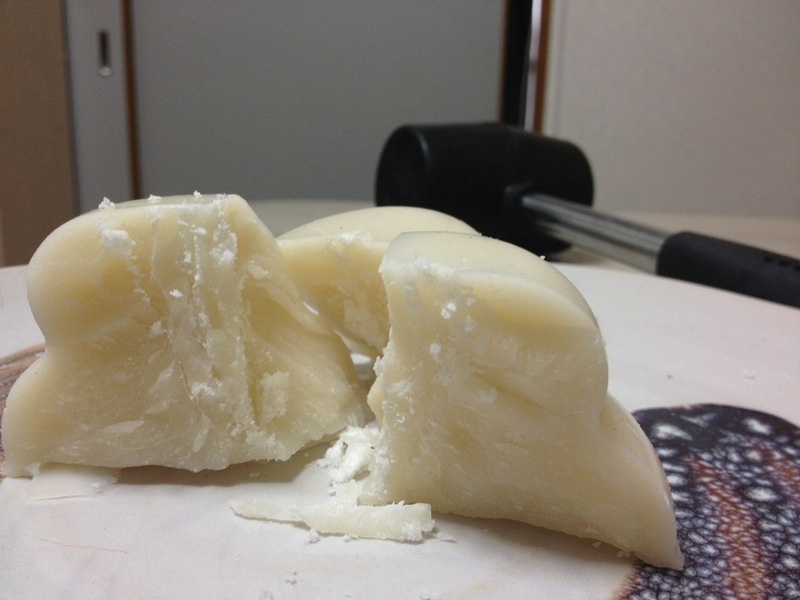 Kagami mochi is made from two hard oval shaped mochi of slightly different sizes. 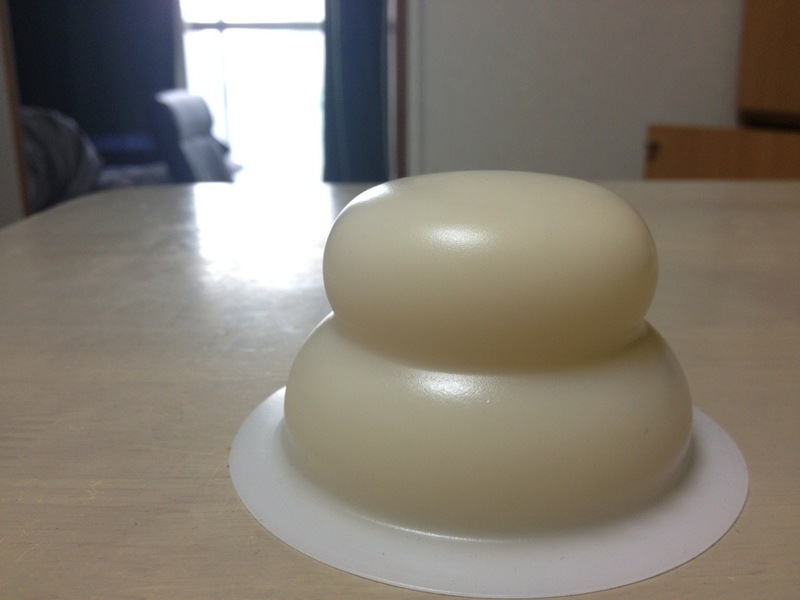 The larger one is placed at the base with the smaller one stacked on top, finaly a daidai 橙 (japanese bitter orange) is placed at the peak. 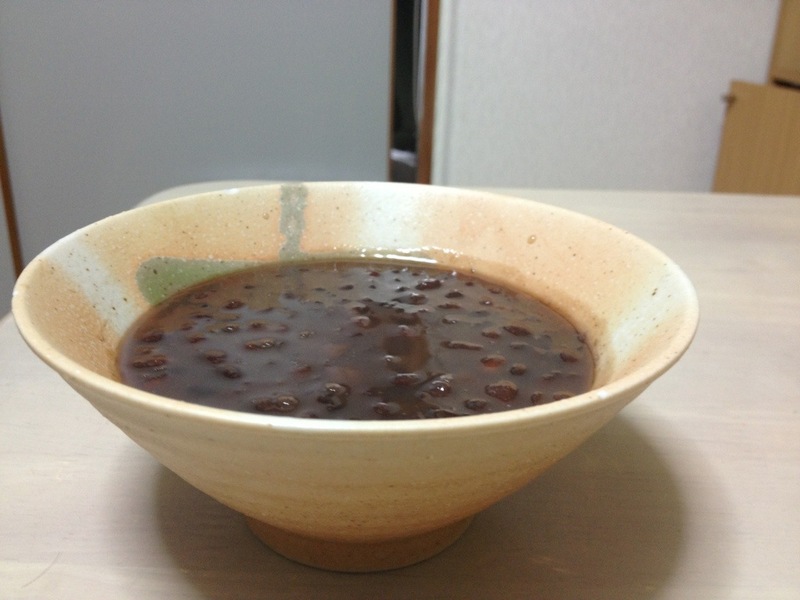 After the new years period has passed, on Janurary 11th a ceremony called Kagami Biraki 鏡開き (literally. Opening the Mirror) is performed in which the Kagami mochi is removed from the kamidana and broken into small pieces to be eaten. 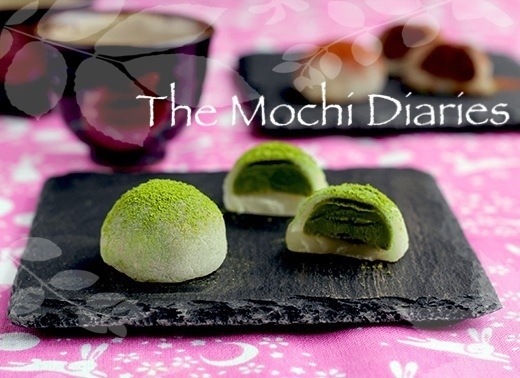 Because the mochi has been sitting exposed to the air for several weeks, it becomes cracked and brittle because if this it is possible to break the mochi with a hammer, it is considered bad luck to use a knife for this task as it implies the ‘cutting of ties’. I used a mallet to smash mine, anyone who has done this before knows this is no simple task, even with a little one like mine! 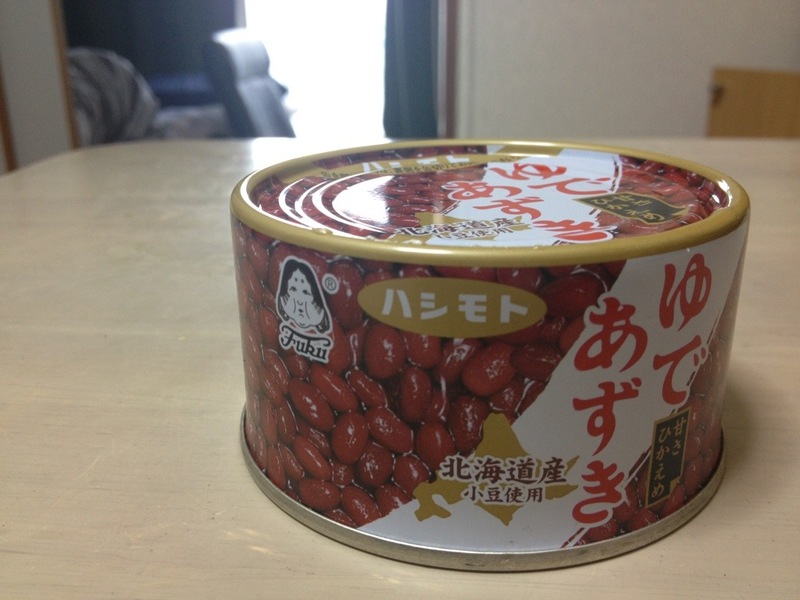 However as opposed to most people making their own kagami mochi as was done in the past, today it is often sold in the shape of the stacked discs pre-packaged in supermarket, much like the one I myself obtained. 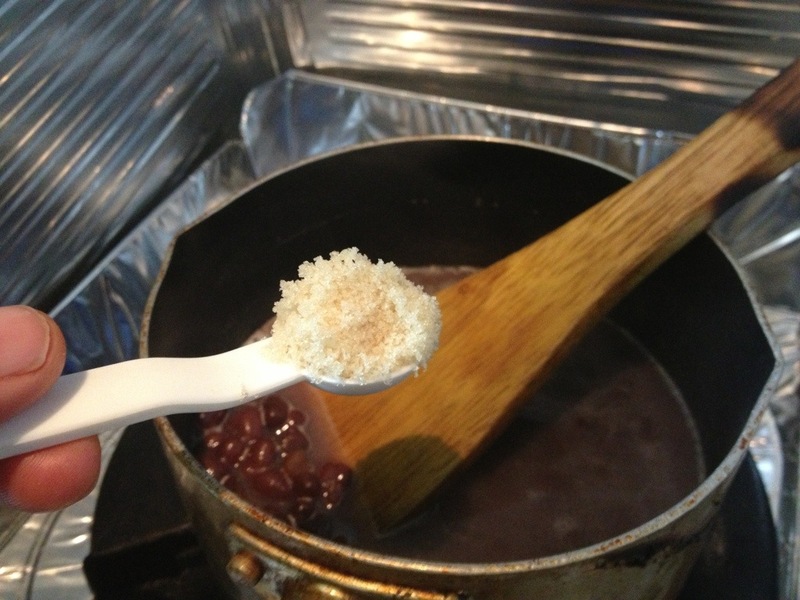 Now there’s two typical paths your mochi can take from here, traditionally kagami mochi will either end up in zouni 雑煮 (a savory New Years soup) featured above or zenzai 善哉 (sweet red bean soup). I chose to make zenzai as I’m much too lazy to make zouni. 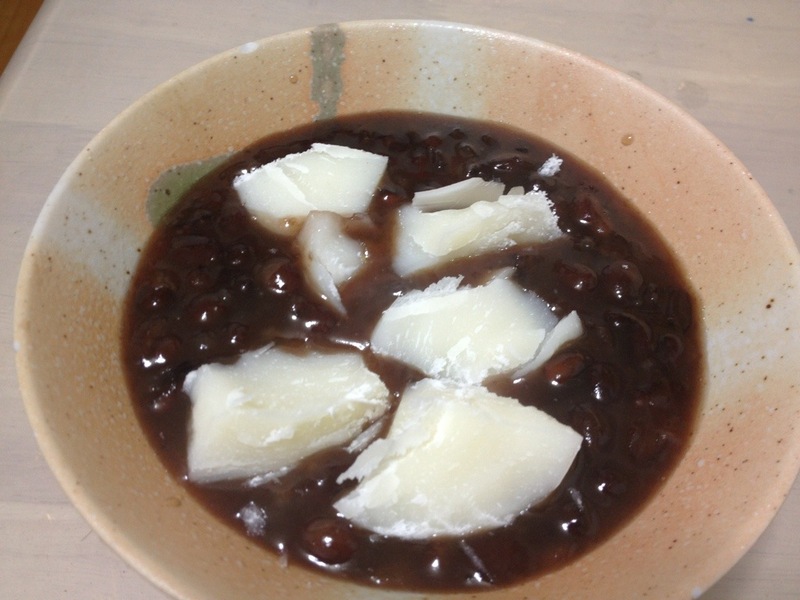 For an almost instant and incredibly simple zenzai soup start with a 210g can of yude azuki ゆであずき (prepared sweetened red beans). Heat the contents of one can on a liw heat, along with 3/4 of a cup of water. (Optional) I like mine a bit sweeter, if your similarly inclined, feel free to put a couple spoons of brown sugar in. Once it’s boiled down to a thick soupy consistency, serve it up in an athletically pleasing bowl. From here throw in your broken pieces of mochi into the piping hot zenzen soup, ensure it is as hot as possible as we want the mochi to dissolve until a sticky globby texture is achieved. If you want to speed this up microwave the mochi (very briefly) just to heat them up to the point where they begin to become soft. This will speed up the whole process as you won’t need to leave it in the soup so long nor it be so hot. This is what your finished product should end up looking like, this is the same recipe I used with the mochi I receive last December from my mochitsuki 餅搗 incase it looks familiar.